Trichotillomania is a serious condition that causes sufferers to have the urge to pull out their own hair. They may pull out the hair on their head or in other places, such as their eyebrows or eyelashes. Trichotillomania is an impulse-control disorder, a psychological condition where you’re unable to stop yourself carrying out a particular action. It is estimated that around 2% of the population suffer from Trichotillomania. This causes patches of broken hairs with stubbled ends. It usually affects children and women and is due to underlying emotional stress. In adults, Trichotillomania is often caused by severe psychological problem. 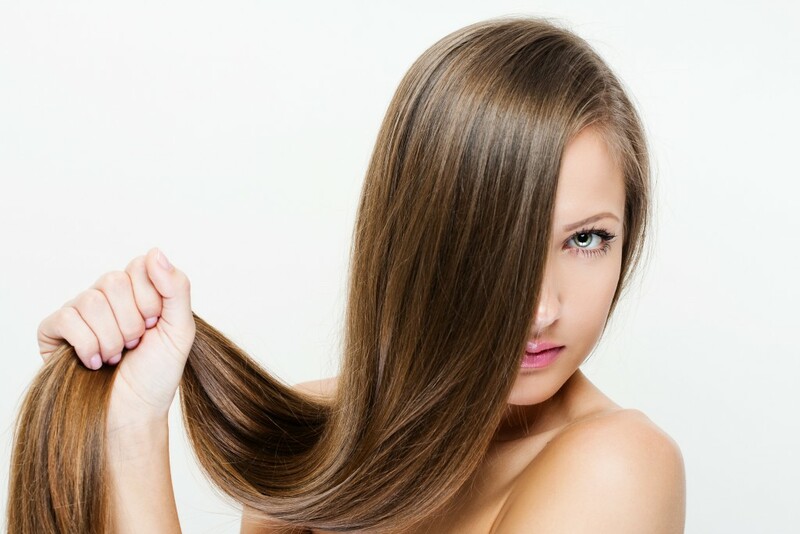 Permanent hair loss may develop if the hair pulling habit is continued. We can either provide you with a unique, personalised hair replacement system which is completely undetectable, natural looking and bespoke to fit your specific requirements, an in stock ready-to-wear designer wig or hairpieces or with a range of specialised non-medial treatment programmes or products to strengthen hair and enhance hair growth.